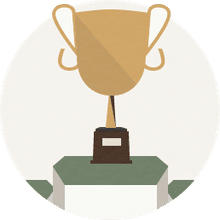 These are the tournament records—all-time bests and worsts by individual golfers—in the Ryder Cup, the biennial competition between teams of professional male golfers representing the United States and Europe. You can also view the outcome of every match on the Ryder Cup results page, plus the Ryder Cup Aces and Ryder Cup Relatives pages offer interesting tidbits. European leader Faldo played in every Cup from 1977 through 1997. American leader Mickelson has a current streak of playing in every Cup from 1995 through 2016. 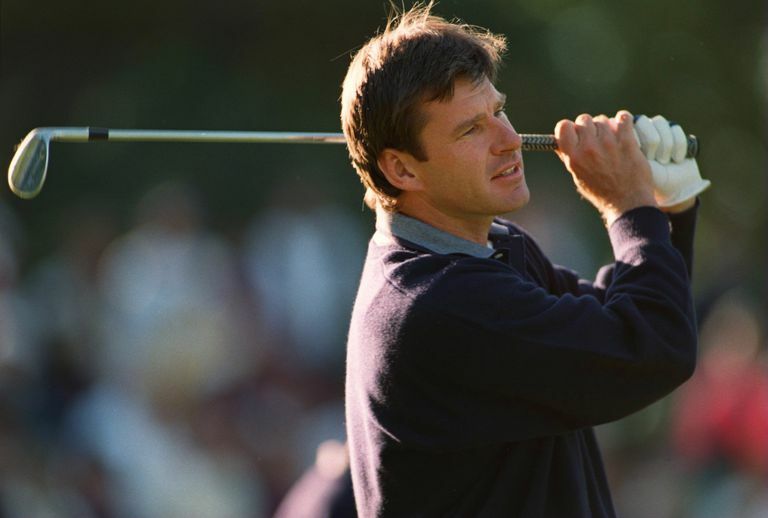 Faldo's overall record is 23 wins, 19 losses, four halves, a winning percentage of 54.3. Mickelson's overall record is 18-20-7, a percentage of 47.8. Foursomes is the format that is also called alternate shot. Two golfers partner one another to form a side. Golfers on a side alternate playing the strokes. If Golfer A tees off, Golfer B hits the second shot, Golfer A hits the third, and so on. Fourball is a format in which two golfers form a team and play against another team of two golfers. Each golfer plays his own golf ball throughout, meaning there are four balls in play (hence, the format name). The lower of the two partners' scores on each hole counts as the team score.